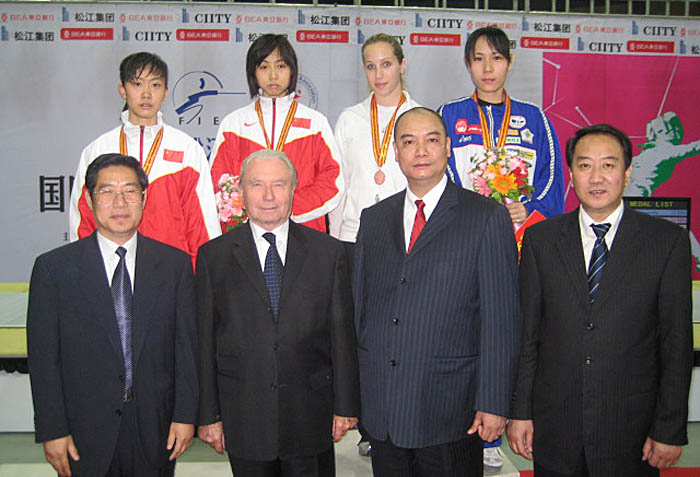 On 1 June 2008, the Women's Sabre World Cup concluded in Tianjin. The President of the International Fencing Federation, Mr. René Roch attendance the event. Tan Xue, Bao Yingying, Ni Hong and Huang Haiyang are four players from Chinese team. China finally won the team championship with one point. 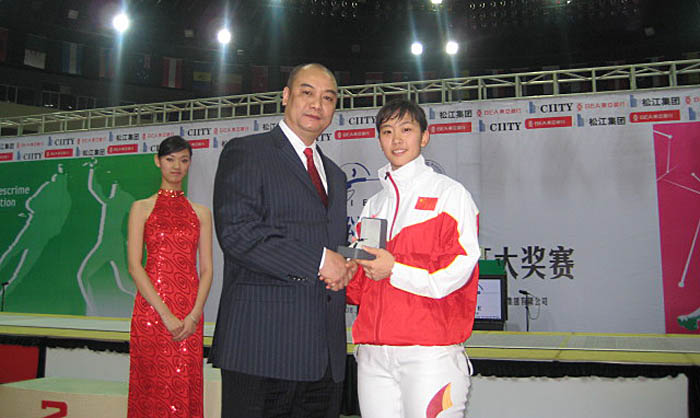 In the individual competition, Chinese players Bao Yingying and Tan Xue won the champion and runner-up respectively. 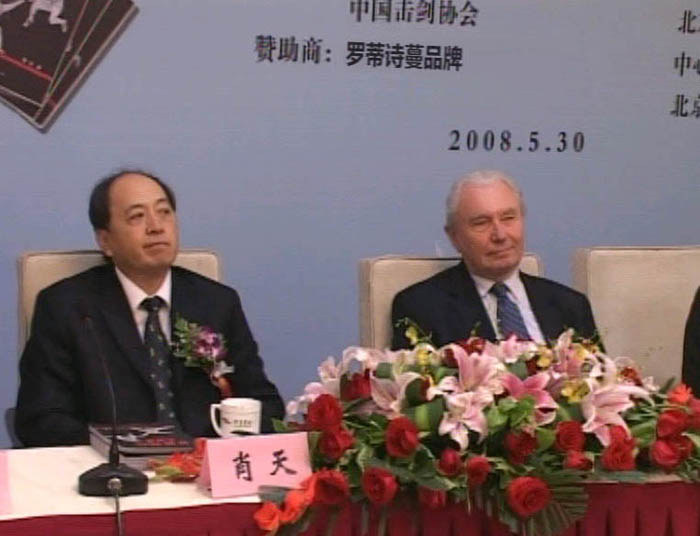 The LOTUSMAN watch is the designated prize for the award-winning team, and was presented to the awardees by Liang Fujibiao, President of LOTUSMAN in Asia.